Latest Government jobs in Champawat. 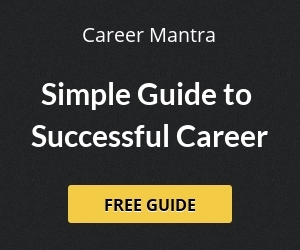 Get latest recruitment notifications of vacancy in different Government departments in Champawat. Find all the latest recruitment updates in Champawat district. 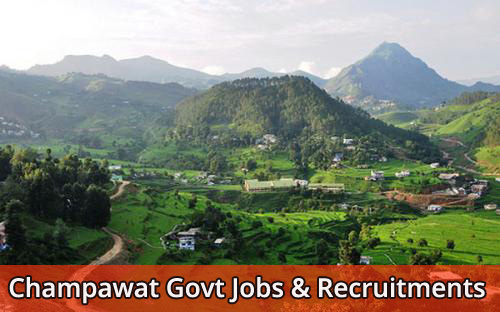 Check out various Government job and recruitment details of Champawat. UBTER has released advertisement for the recruitment of 424 conductors for Uttarakhand in Uttarakhand Transport Corporation (UTC). This recruitment is purely contractual based. Interested candidates may apply on before 11 October 2017. UKSSSC has released advertisement for the recruitment of 12 drivers for Uttarakhand. under Samuh G/ Group C posts in various departments of Uttarakhand. Interested candidates may apply on before 07 Oct 2017.